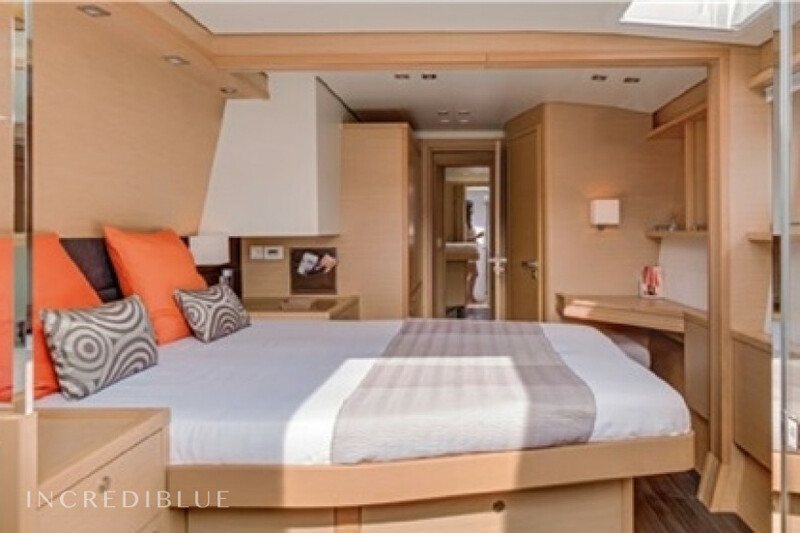 Luxurious catamaran of 17 meters in length. 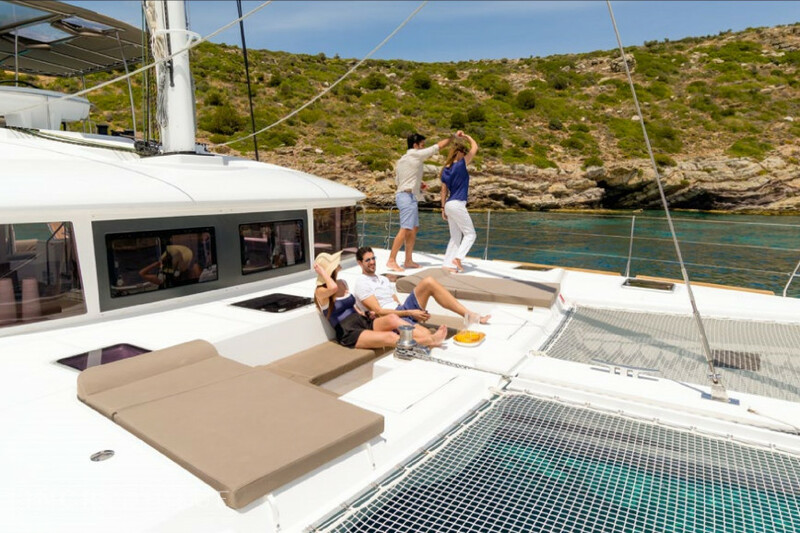 The Lagoon 560 represents the excellence of the Lagoon brand offering ergonomics, comfort and style. Perfect boat to go on a group holiday and enjoy the beautiful Balearic Islands. 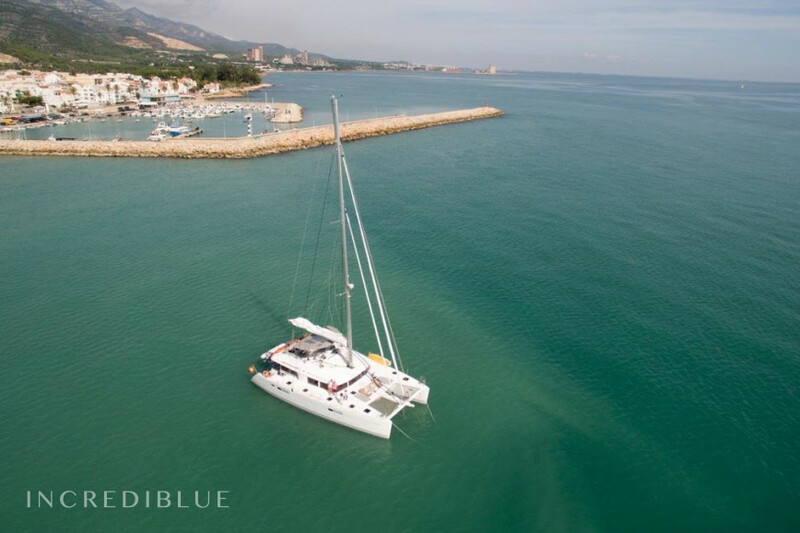 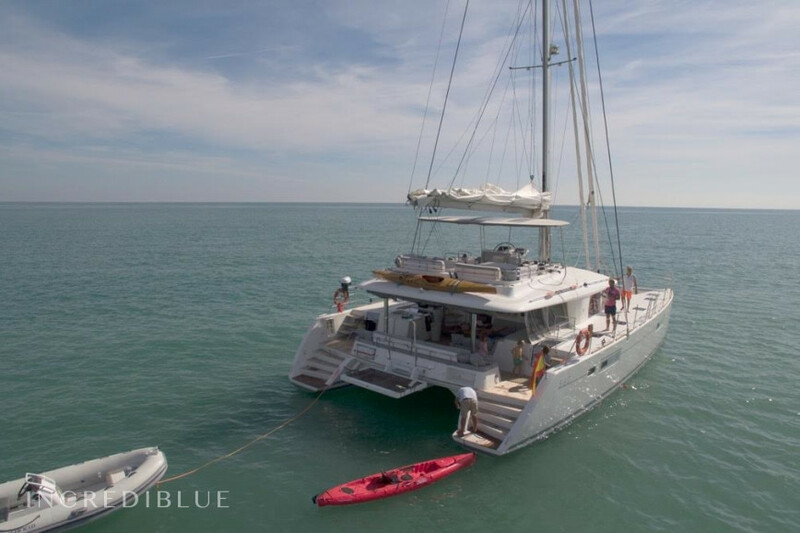 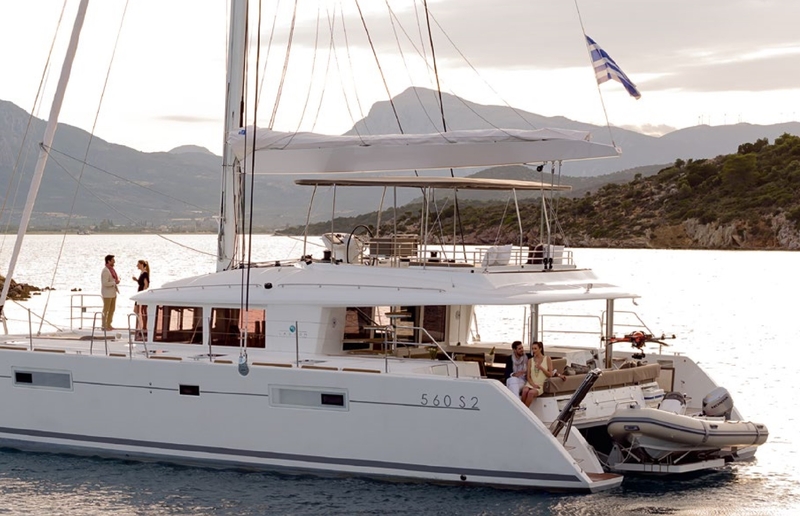 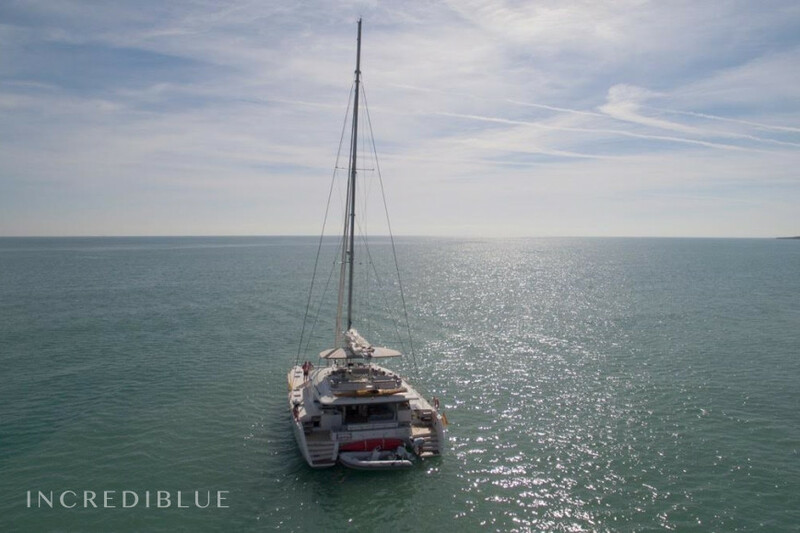 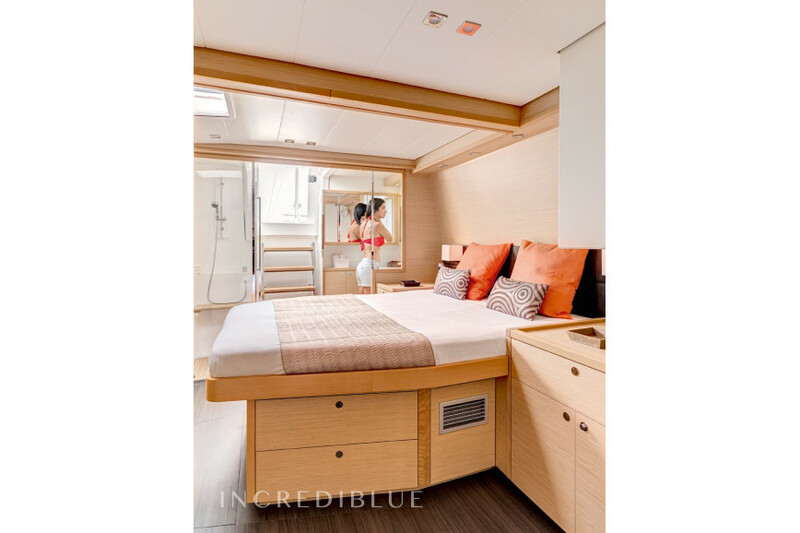 Equipped with 4 VIP cabins with their own bathroom, this catamaran accommodates a total of 10 people + 2 crew. 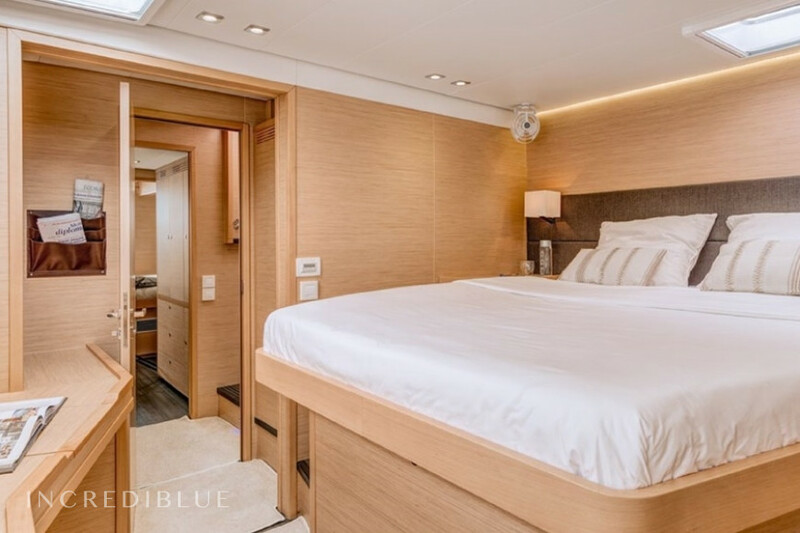 The bathtub is accessed directly from 2 cabins. 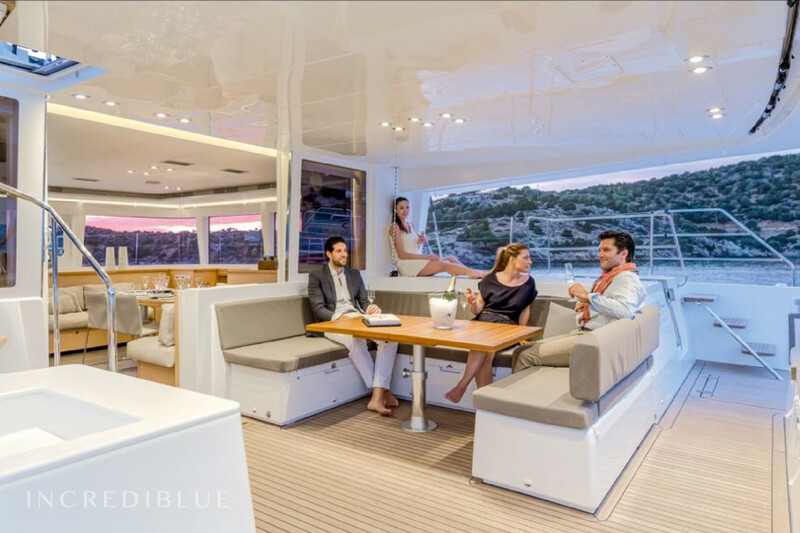 A majestic lounge with a contemporary design turns the interior of this ship into a floating home designed to have a very pleasant stay. 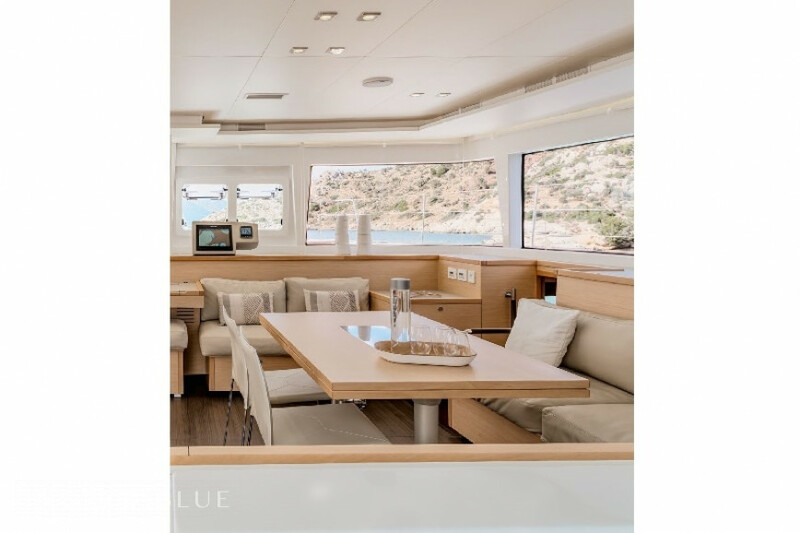 The functionality and ease of movement between the different spaces of leisure and rest are evidence. 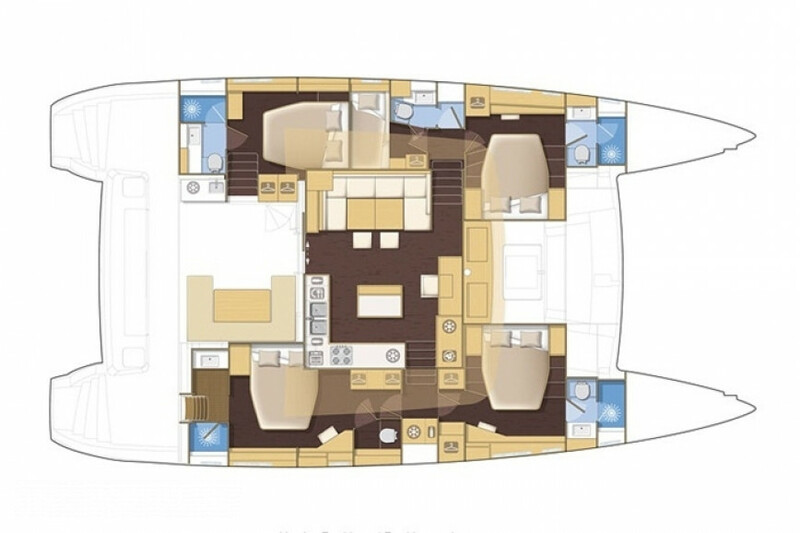 It incorporates a flybridge with perfect visibility at the command post and a large solarium at the rear. 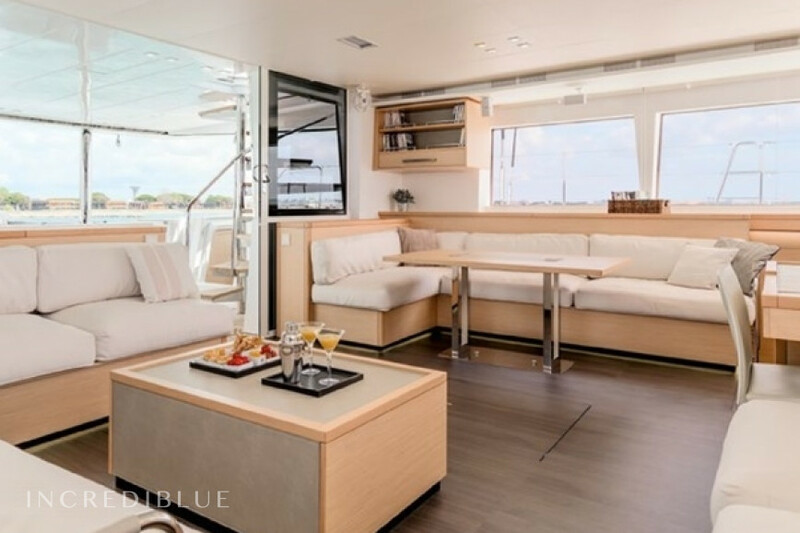 In the bow, a huge solarium allows you to relax and enjoy the sun as well as play space for the little ones. 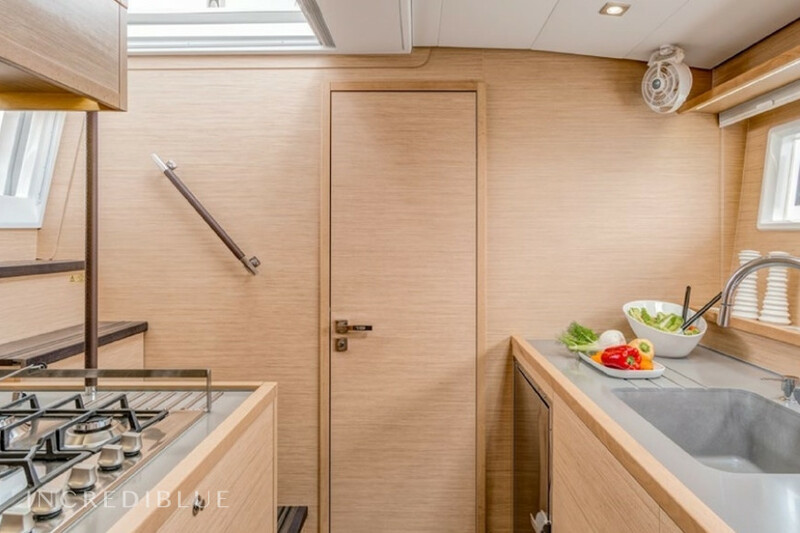 The bathtub is very protected from the sun, communicates at the same level with the kitchen. 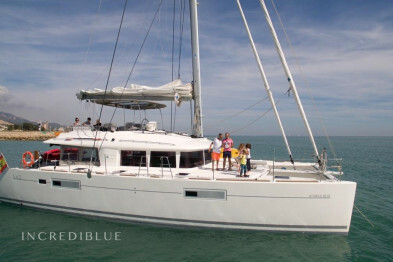 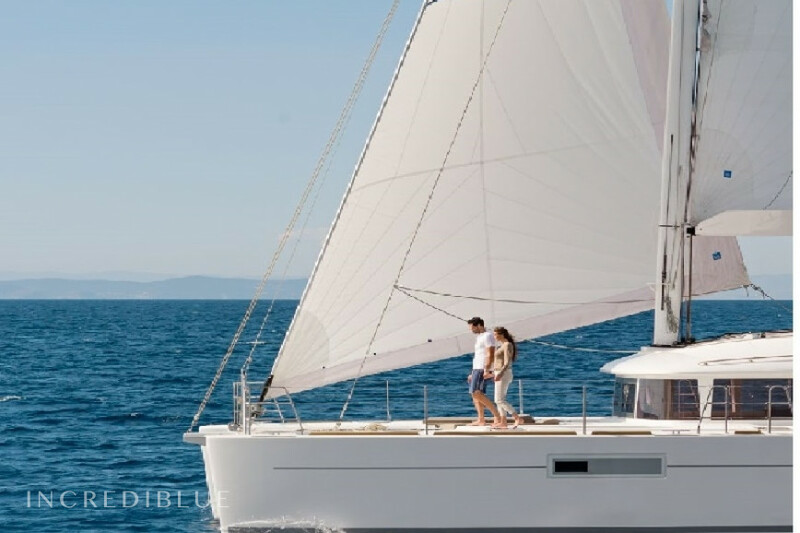 It offers high performance sail, thanks to its modern and balanced rig. 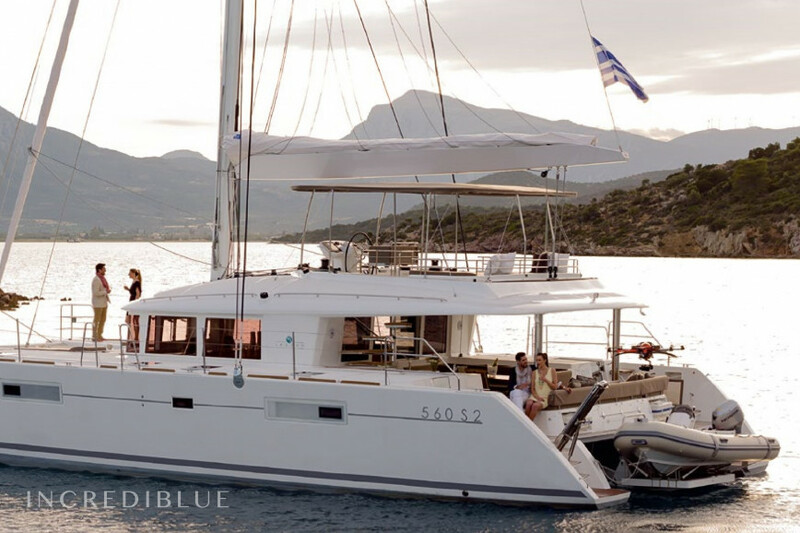 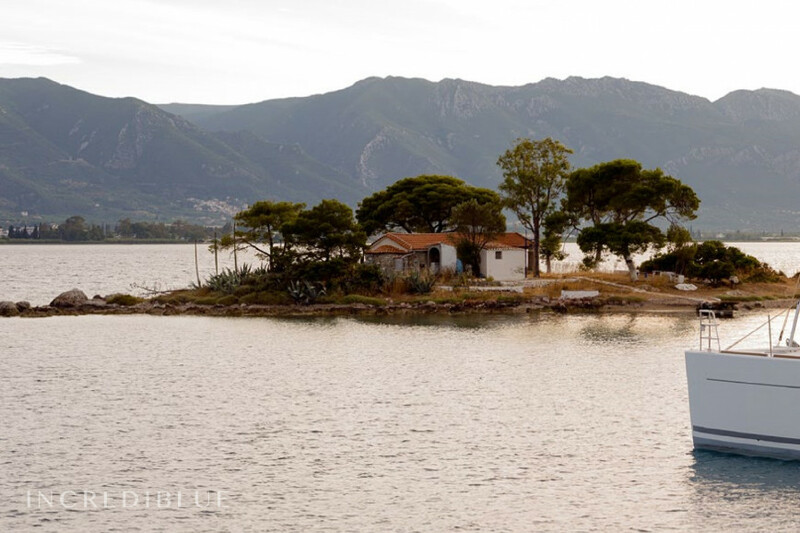 It surprises for its good behavior during navigation, both in demanding conditions and in quiet cruises.